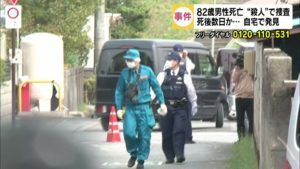 KANAGAWA (TR) – A man suspected in the robbery of the male driver of a taxi in Kawasaki City last month has been arrested in Yokohama, reports Fuji News Network (Sept. 11). At around 12:30 p.m. on Thursday, police working off a tip provided by an employee at a pachinko parlor apprehended 47-year-old Shuichiro Masago inside the premises. Early on August 31, a man believed to be Masago boarded a cab in front of Kawasaki-Daishi Station in Kawasaki Ward and asked to be taken in the direction of Mizonokuchi. 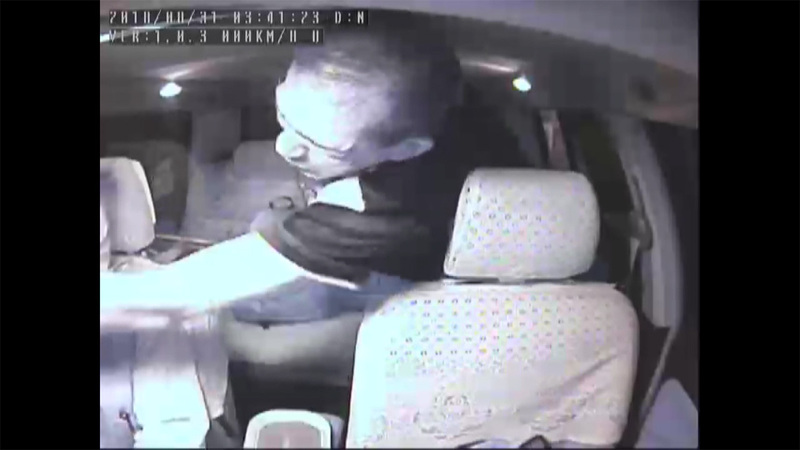 Upon arrival, he pushed aside the plastic barrier separating him from the front seat and grabbed the driver. After a scuffle ensued, the suspect pulled out a knife. The passenger then fled the cab with 45,000 yen in cash while dodging the fare of 5,000 yen. Based on an analysis of dashboard camera footage taken inside the cab, police revealed on Tuesday that Masago is suspected in the crime and issued his photograph to the public in seeking assistance in his apprehension. According to police, Masago robbed another taxi driver in Yokohama on September 7. 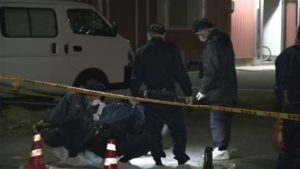 He is believed to have also committed the crime in other locations in the Kanto area.